Welcome to Bay Storage! 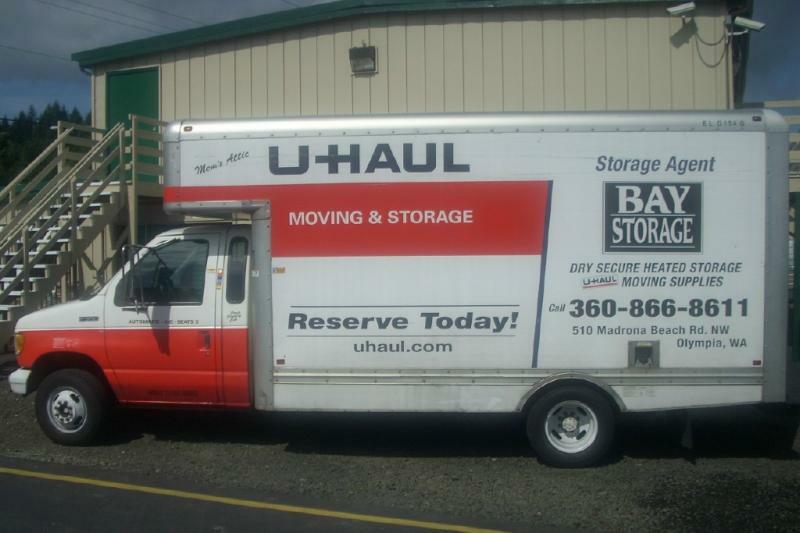 Built, owned and operated locally, Bay Storage has been in the storage and moving business since 1990. We are a three and a half acre fully-modernized storage facility located two miles west of Olympia, Washington in pristine Mud Bay, across Highway 101, "from the Cows'. Bay Storage has been providing top quality storage and moving solutions for more than twenty years and since we are a locally owned business, money the business develops remains in our community. 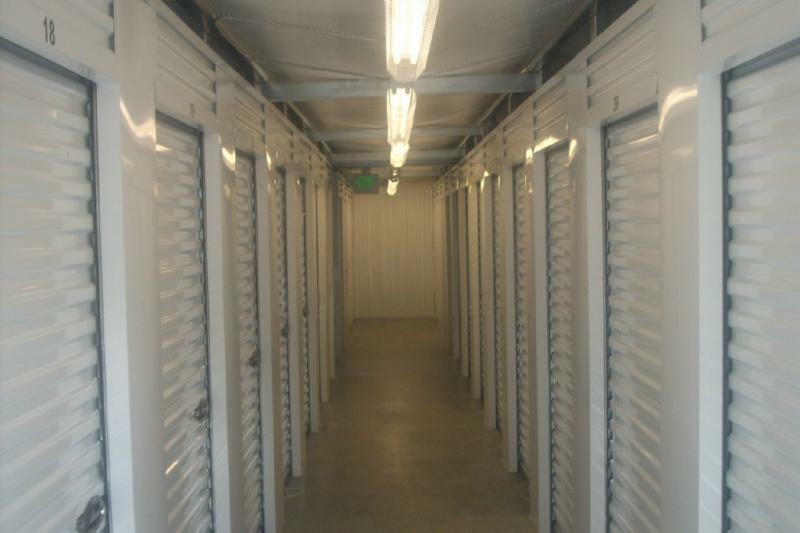 Whether it be our heated or non-heated storage units you have a variety of sizes to choose from. We are committed to providing you top quality storage solutions. Our rates are very competitive; and since decisions are done locally we can meet and beat any price by our competitors. Your valuables are our priority and with our state of the art security system and on-site manager they are protected 24/7. In addition, we also provide moving and packing supplies. From boxes, locks and packing tape we have everything that you need. We are a total moving solution provider! If you're looking for a safe, secure and friendly moving and storage solution, Bay Storage is the place for you! Hundreds of Heated and Insulated Non-Heated Units! Many, Brand New Construction. Copyright Bay Storage LLC. All rights reserved.